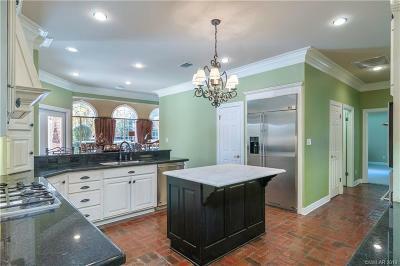 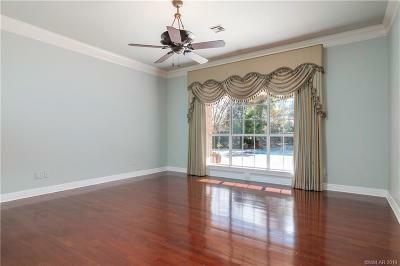 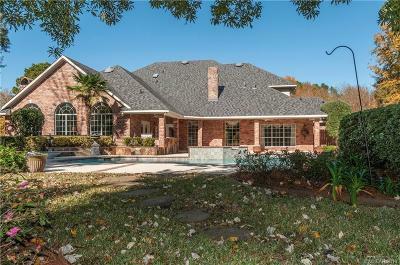 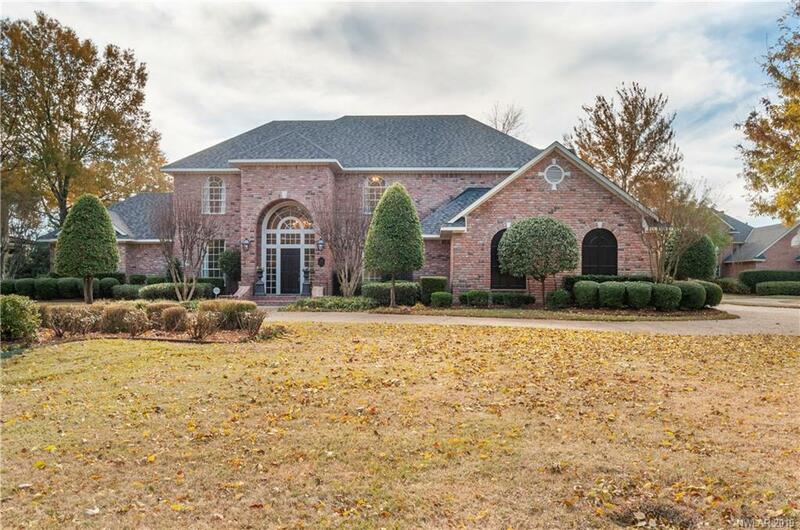 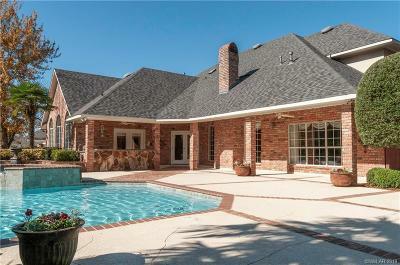 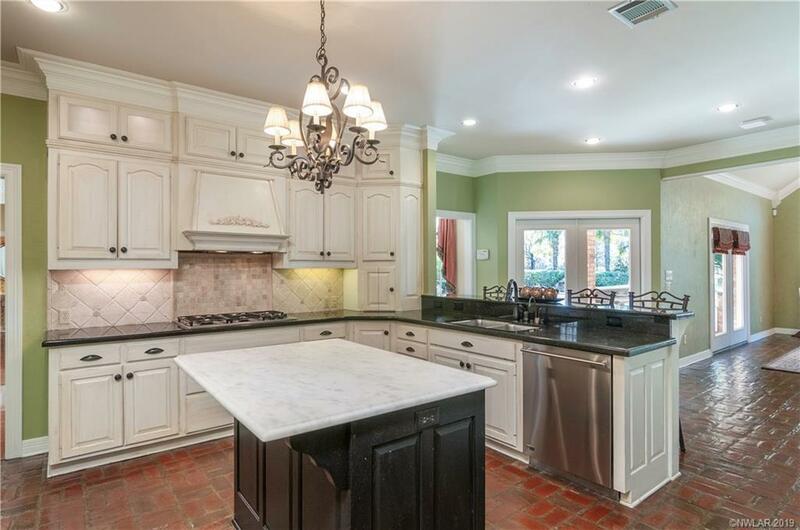 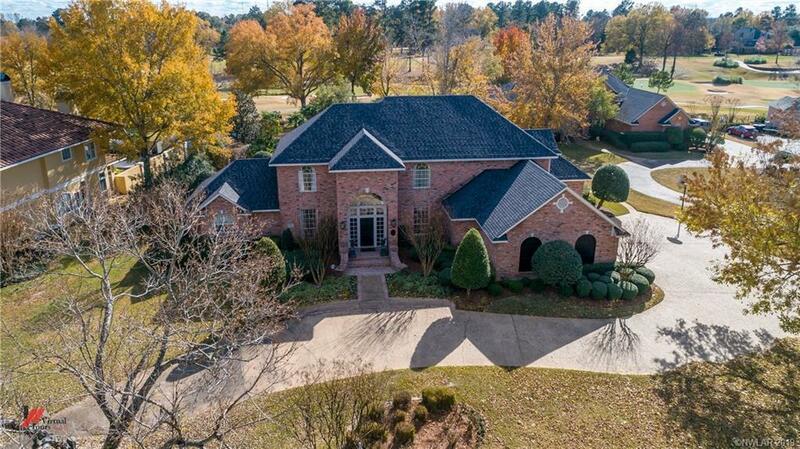 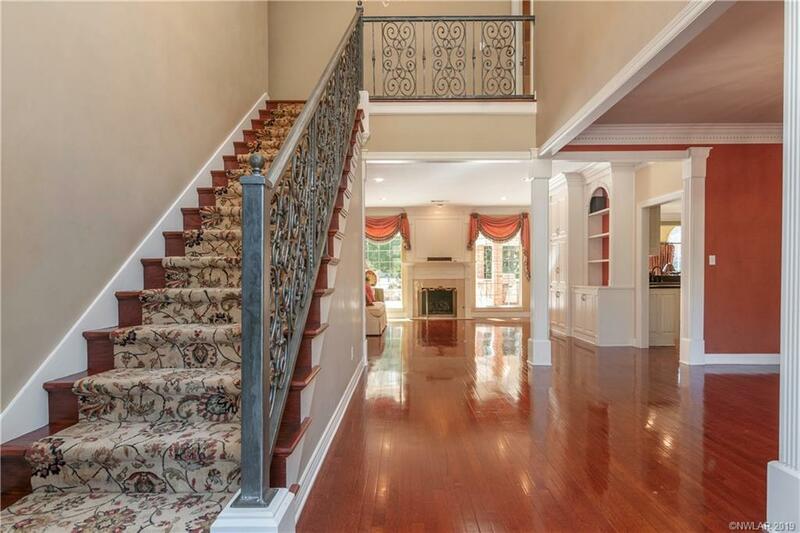 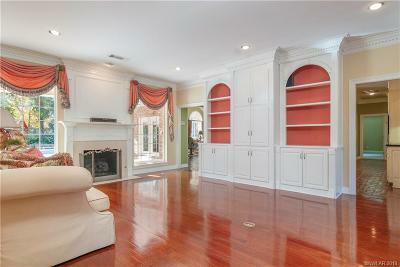 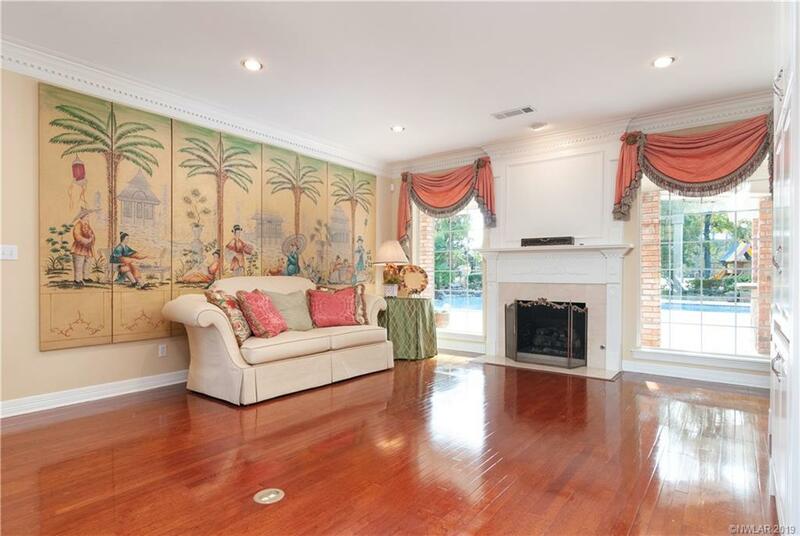 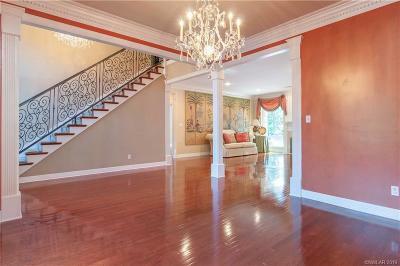 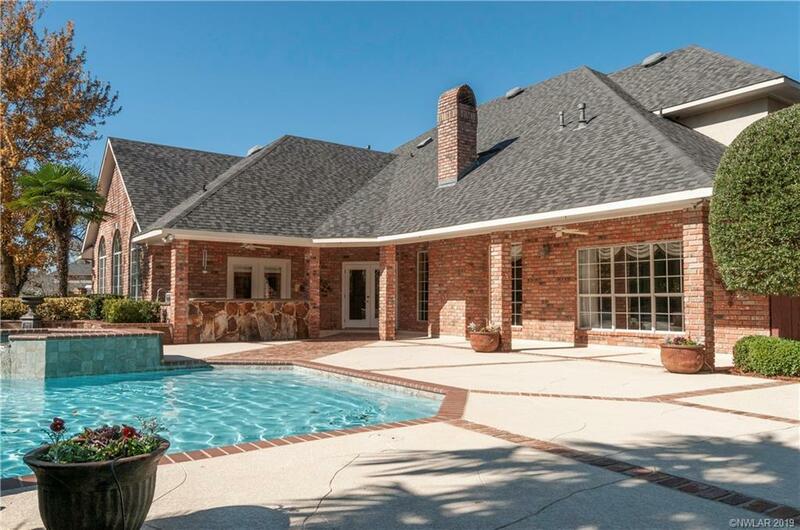 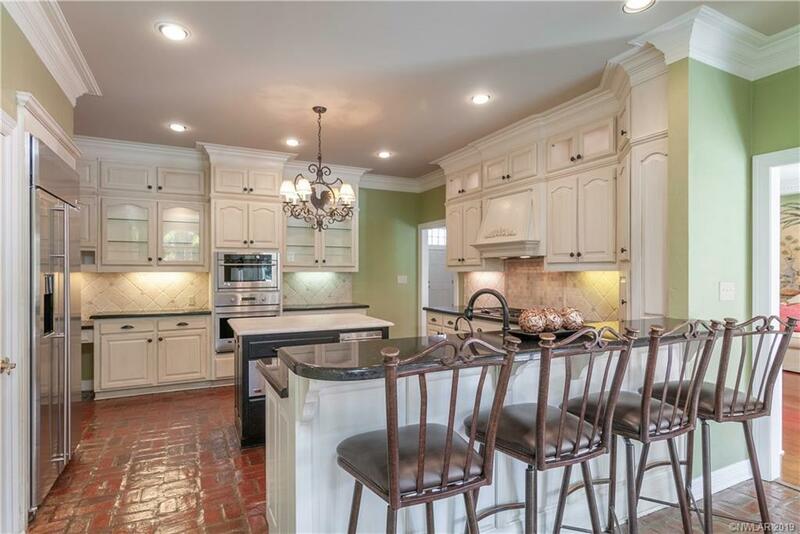 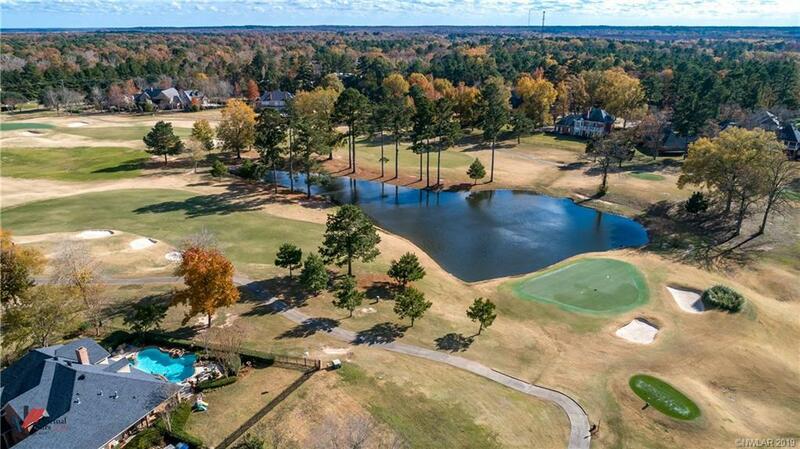 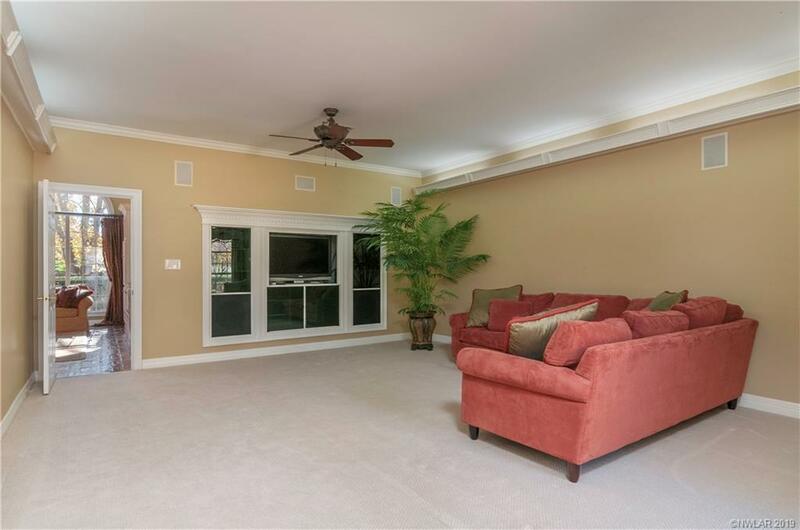 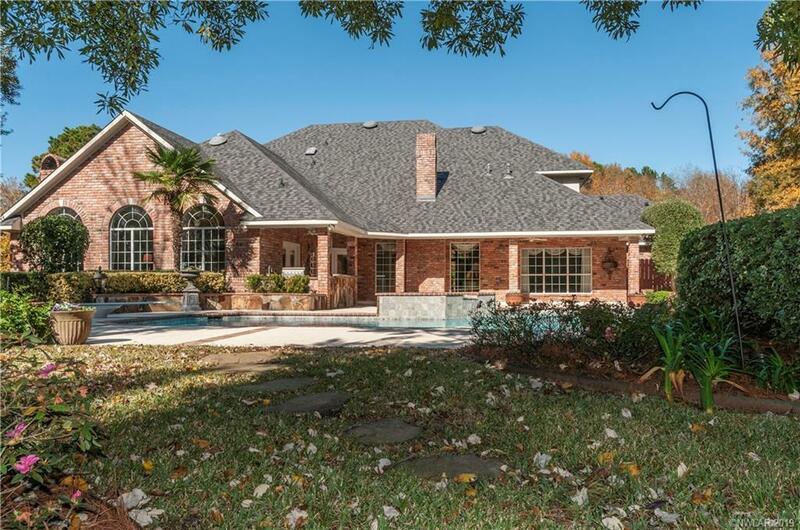 Luxurious 5 bedroom 4 1/2 bath home on the golf course and in move in ready condition. 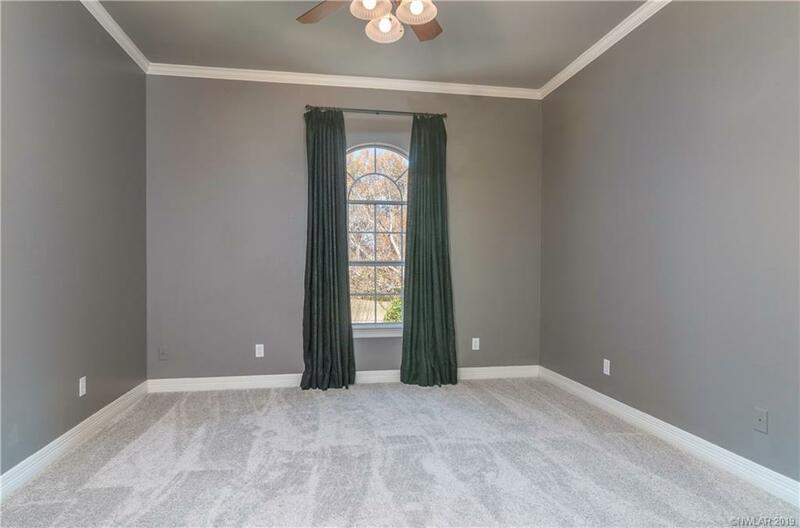 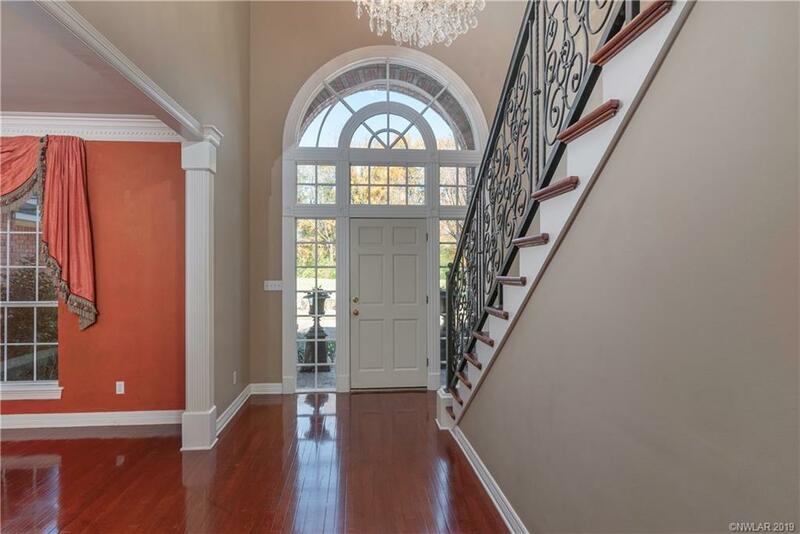 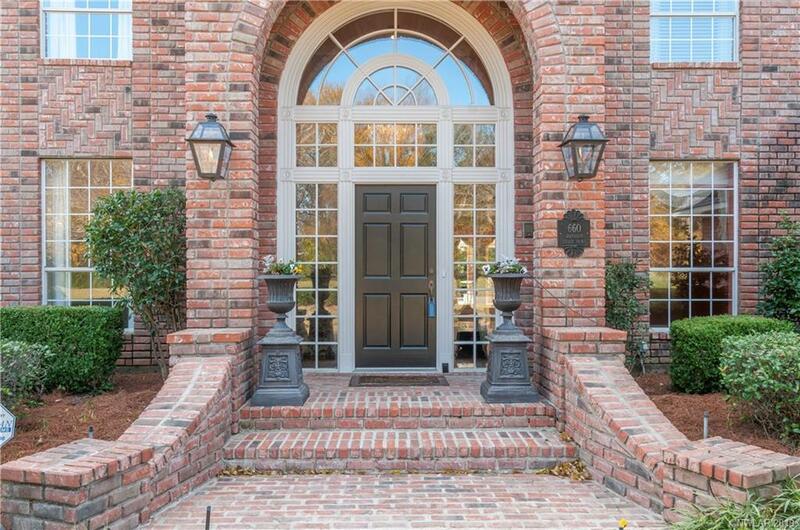 The fabulous front entry with glass arched transom and glass side panels welcomes you into the elegant 2 story foyer and to the formal dining and living rooms. 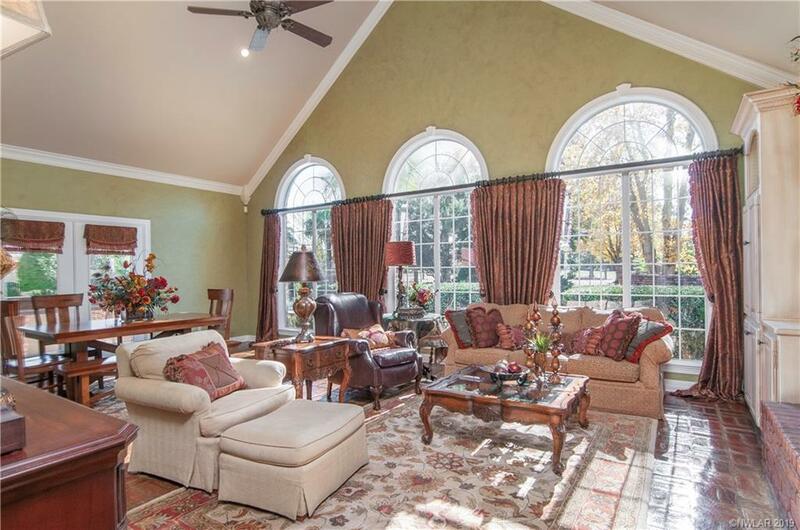 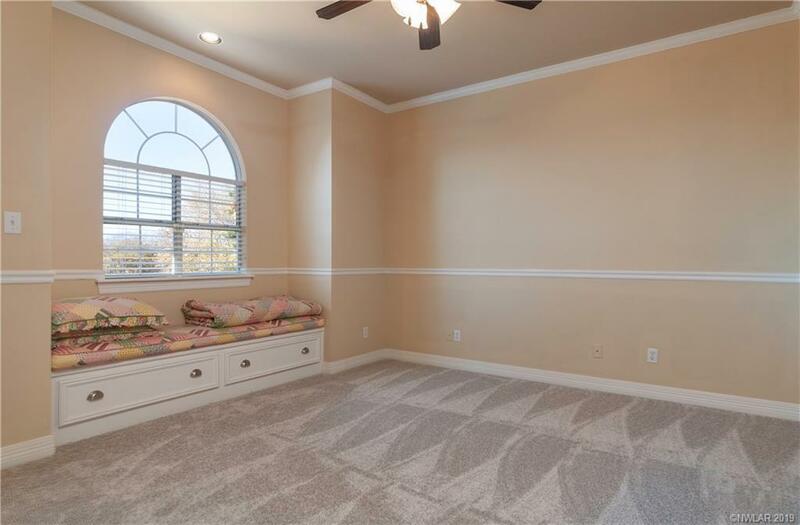 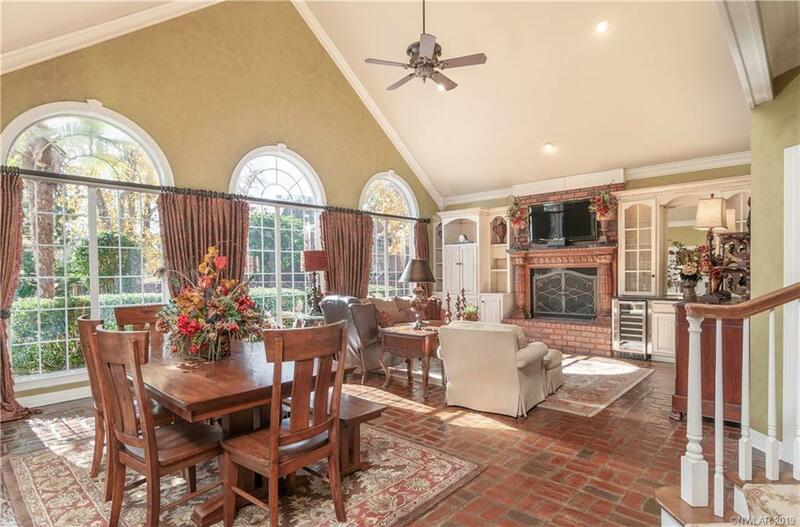 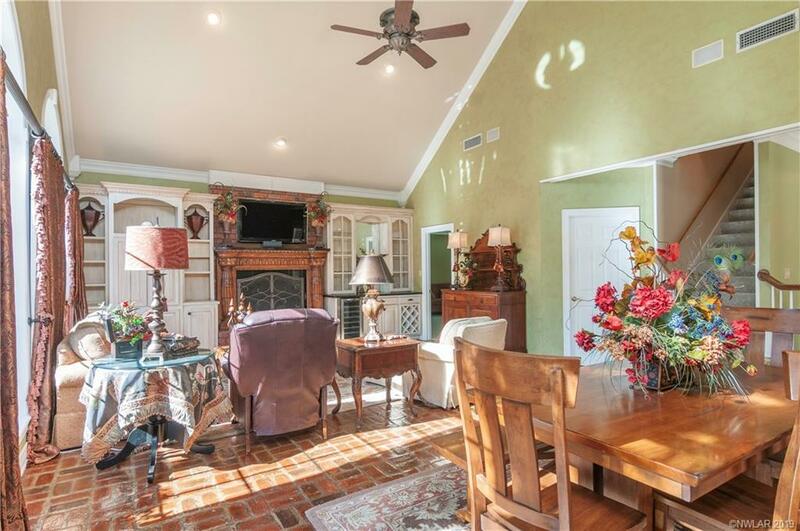 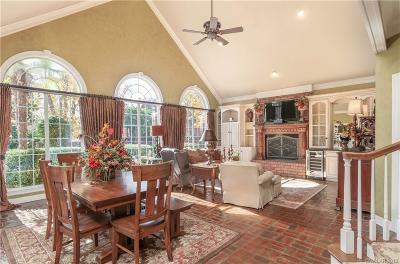 The wall of arched windows shine great natural light into the large family den with cathedral ceiling. 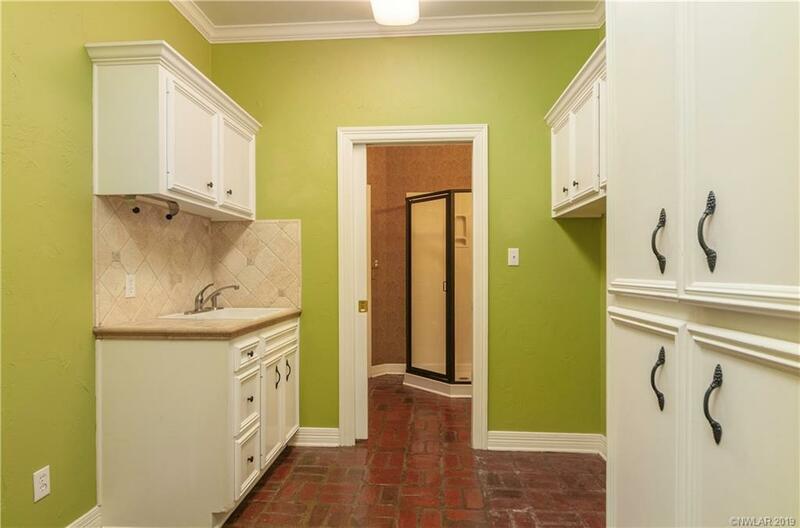 Great cook's kitchen with abundant cabinet storage, gas cook top, double oven and stainless appliances. 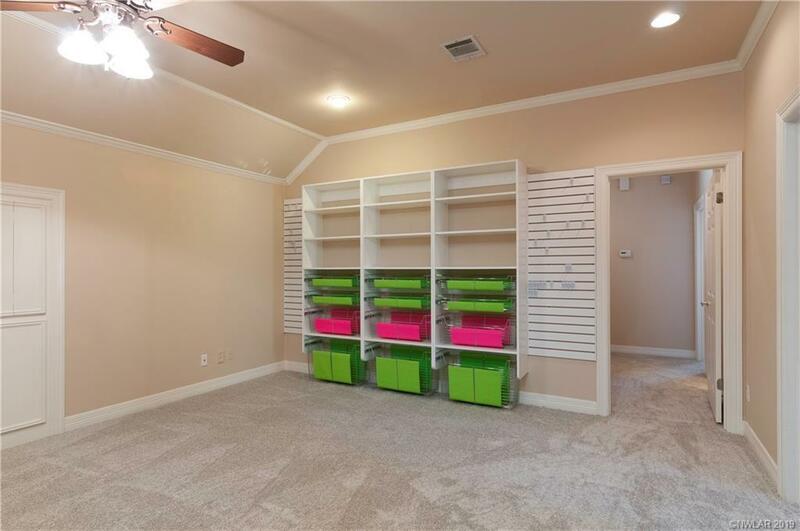 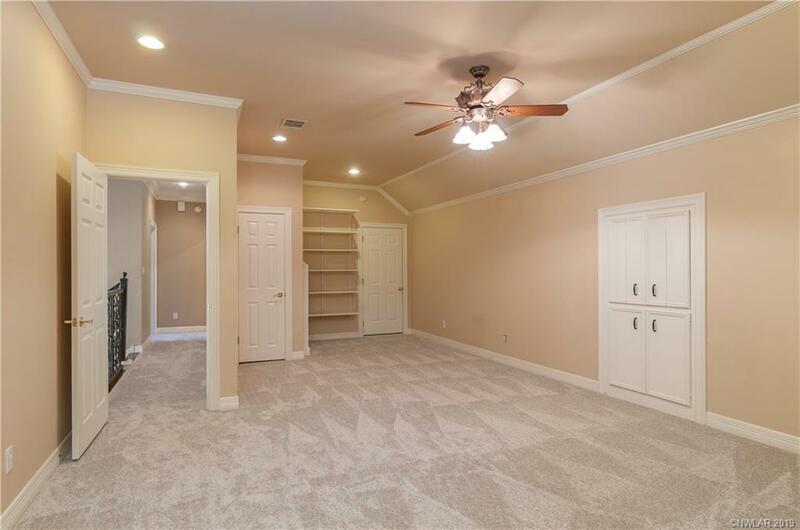 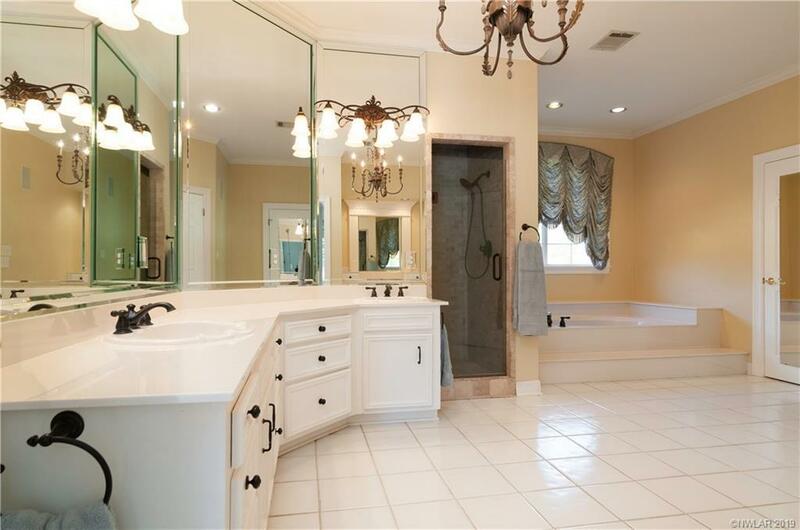 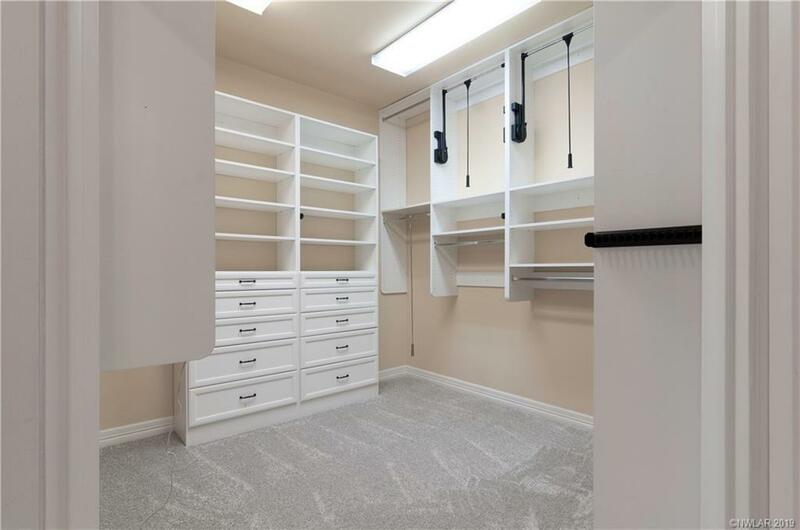 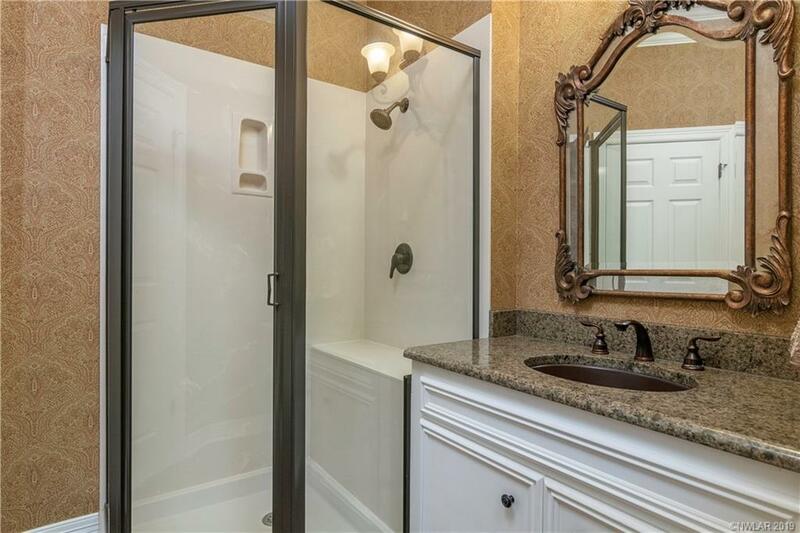 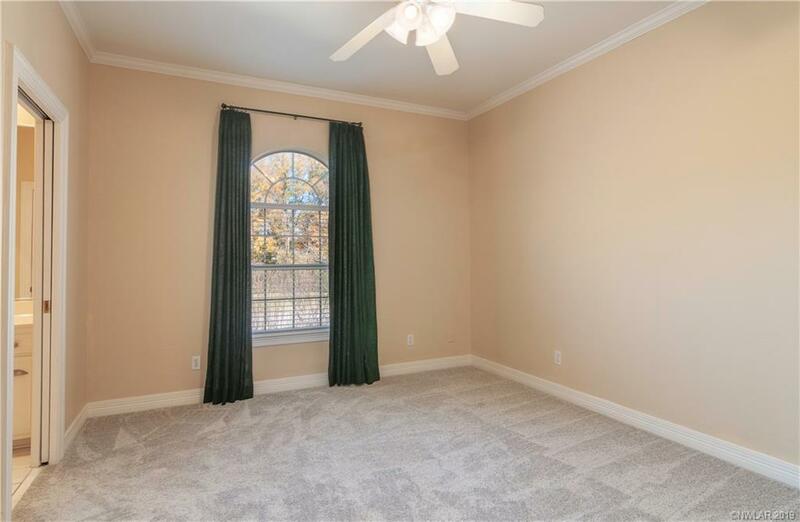 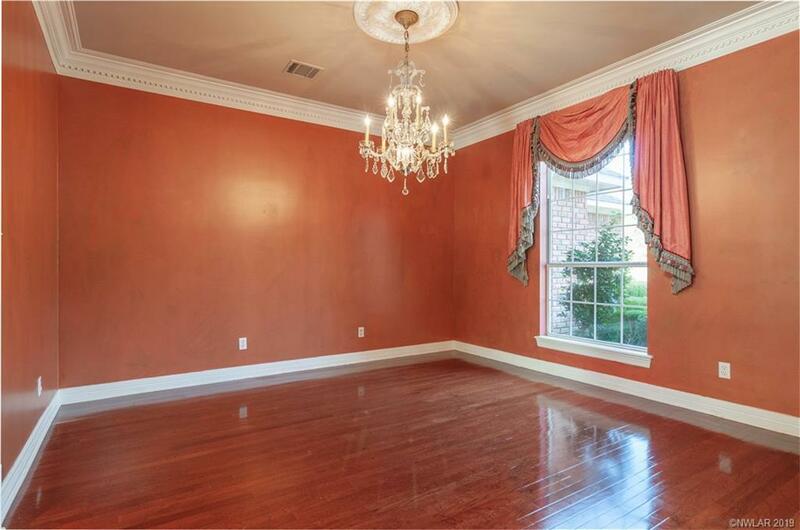 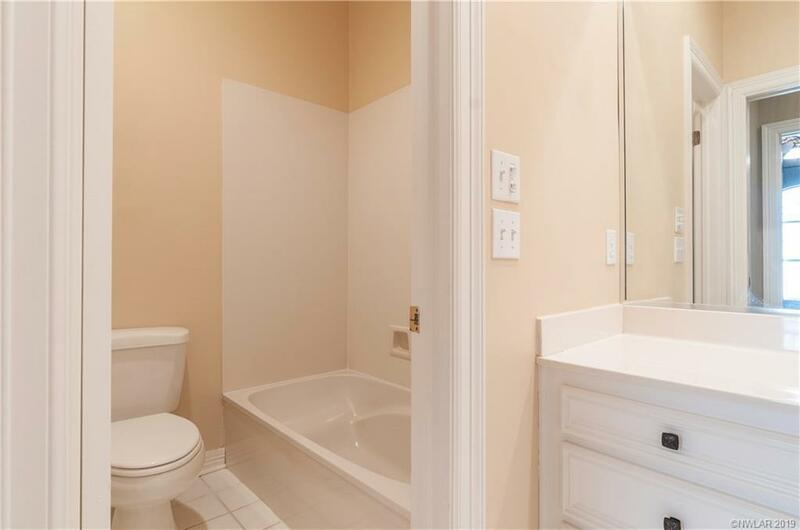 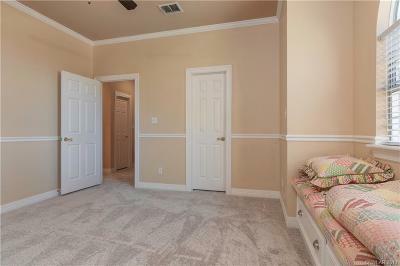 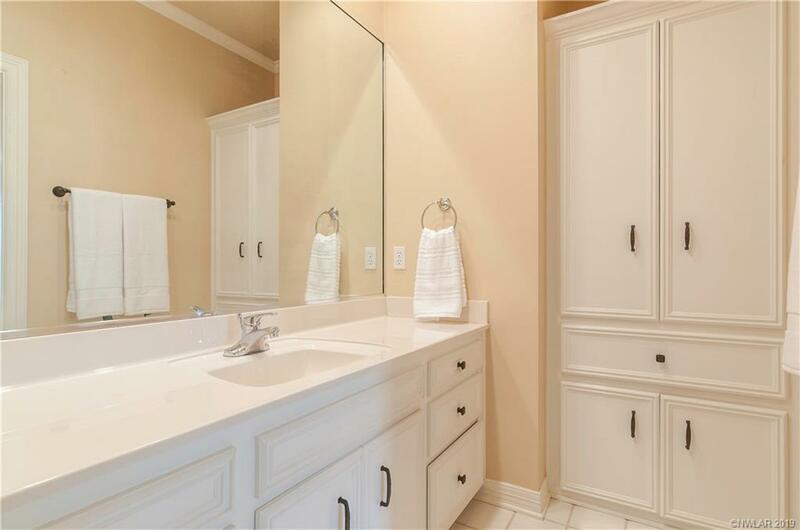 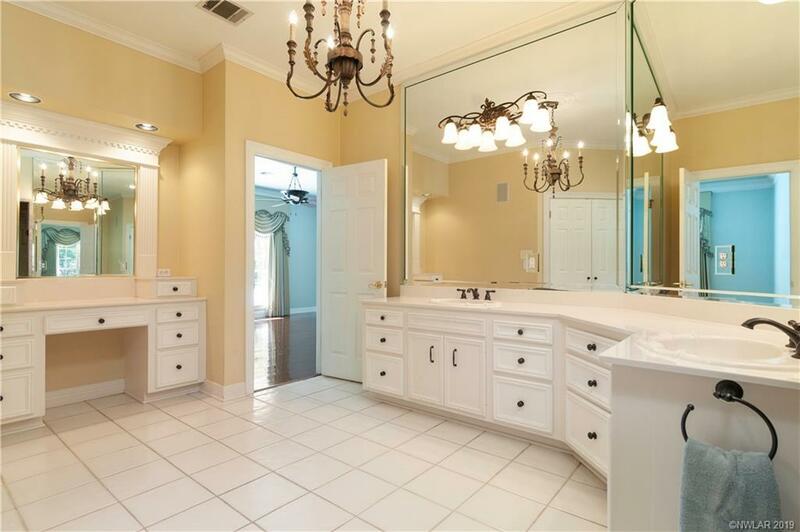 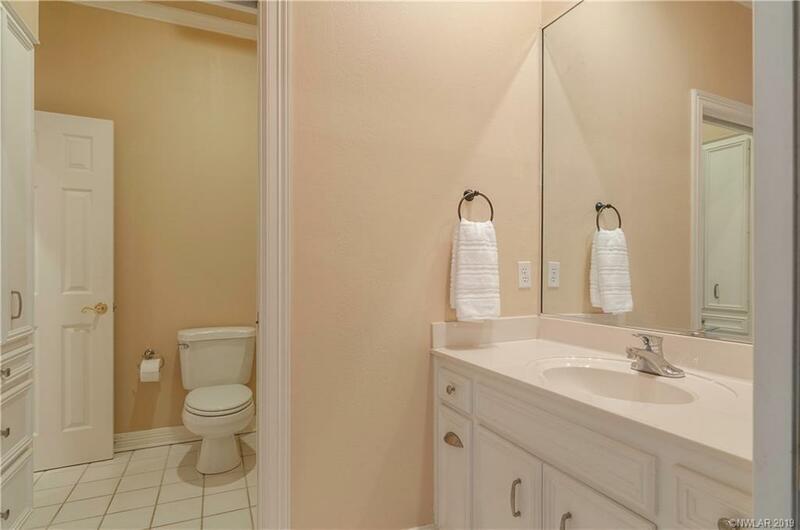 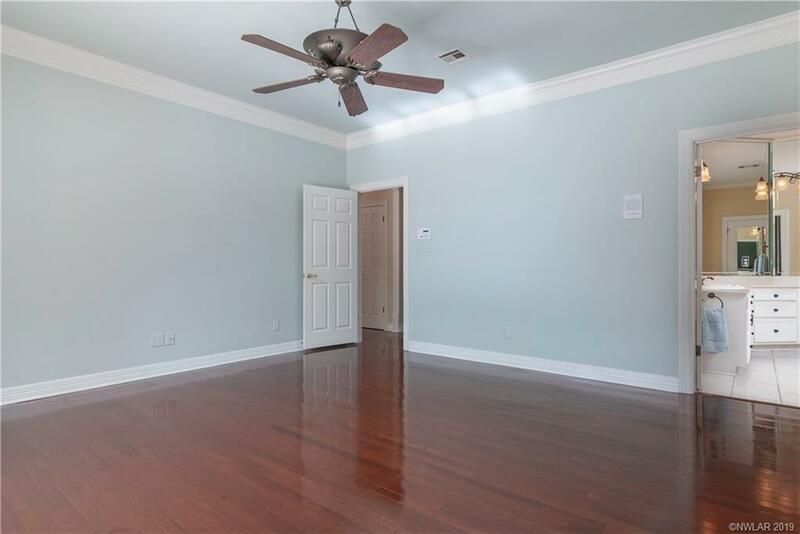 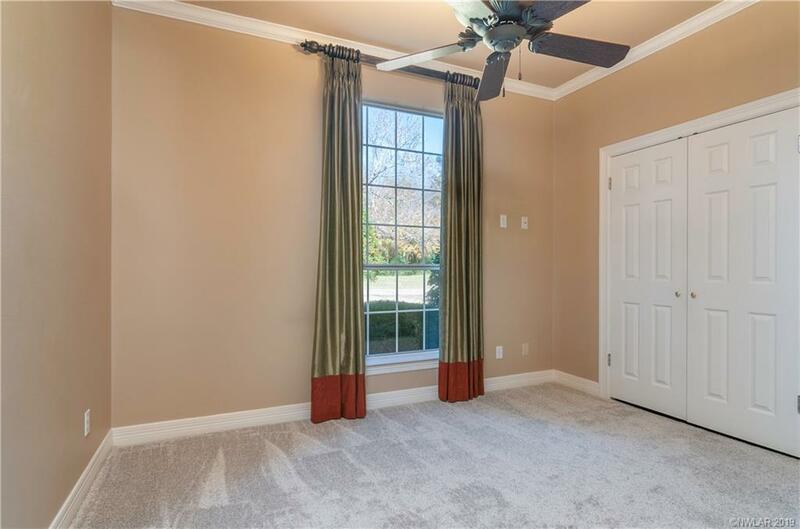 Large master suite and bath has garden tub and separate shower stall and large walk in closet. 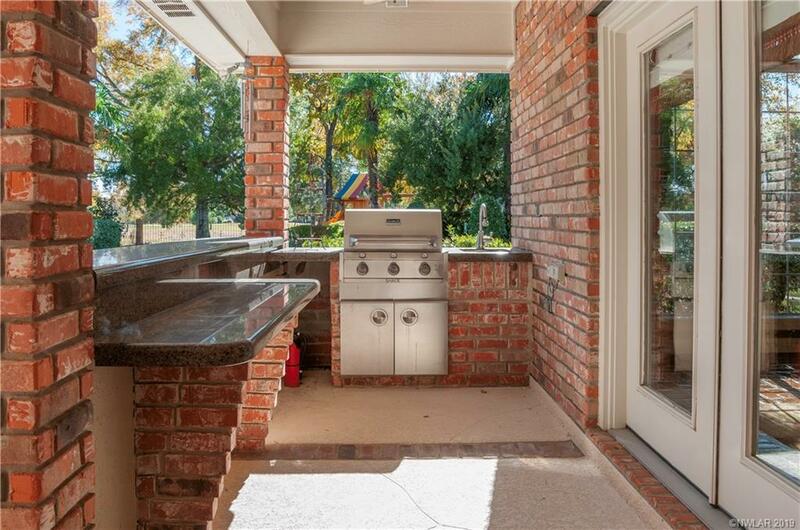 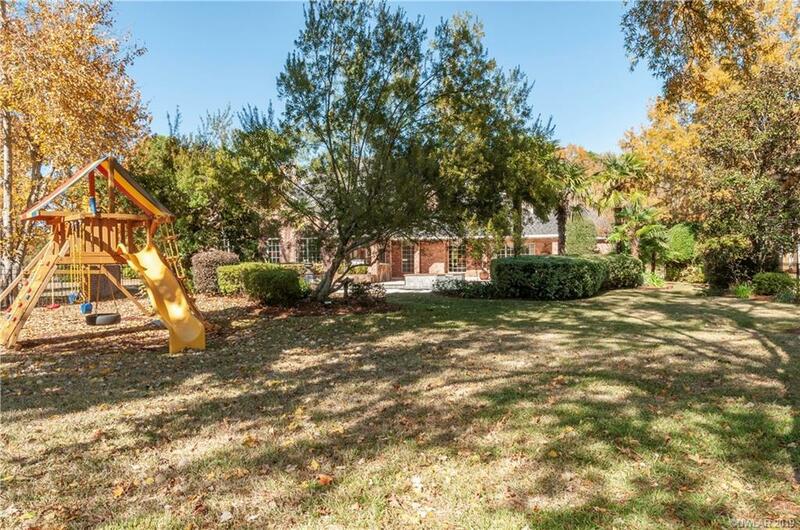 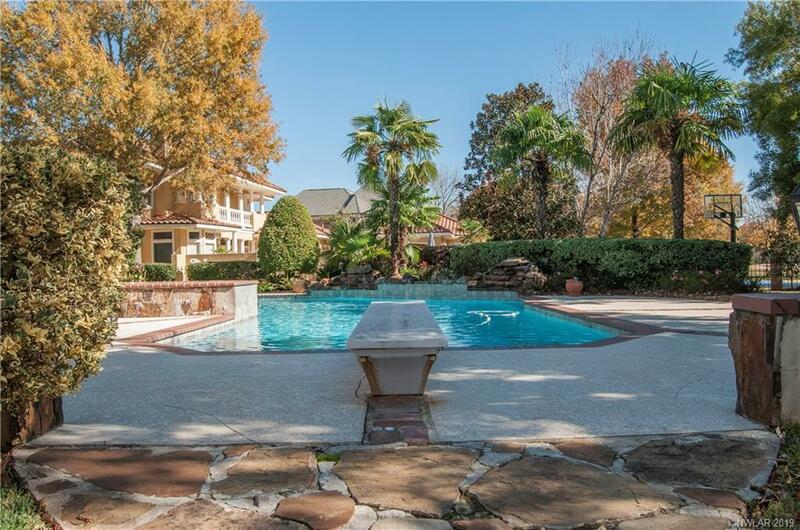 Great entertaining backyard with outdoor kitchen, large pool area and plenty of yard for playing. 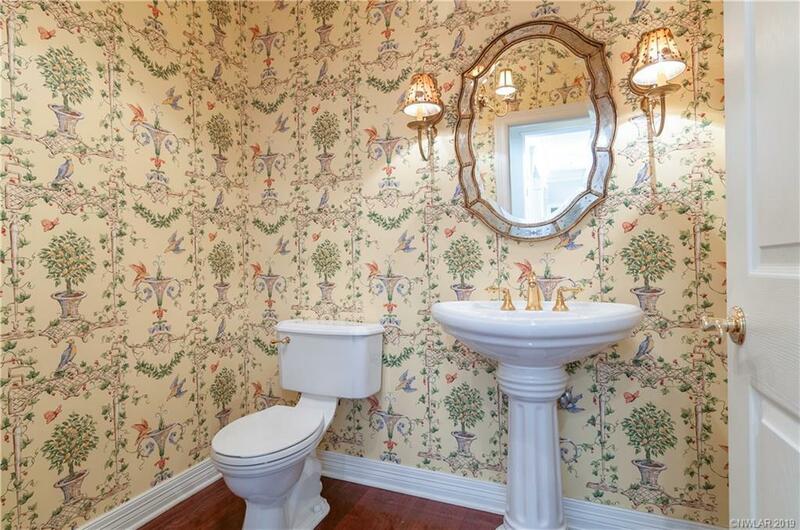 A definite must see.